We manufacture Powernail nailing machines and Powercleats® nails. These products are used for the installation of Tongue & Groove hardwood flooring and sub-flooring. 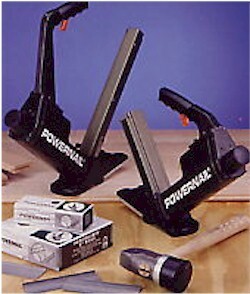 Powernail products have been the industry's standard for over 50 years, why not choose the best!